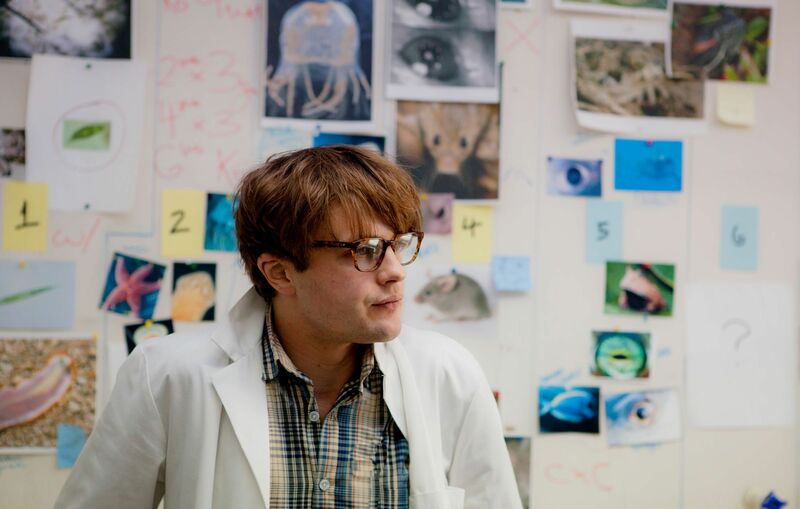 Fox Searchlight acquired Mike Cahill‘s I Origins starring Michael Pitt and Brit Marling. Read Adam’s review here. Focus Features picked up Wish I Was Here, Zach Braff‘s follow-up to Garden State starring Braff, Kate Hudson, Mandy Patinkin, Josh Gad, and Ashley Greene. Read Adam’s review here. A24 acquired the domestic rights to Lynn Shelton‘s Laggies starring Keira Knightley, Chloë Grace Moretz, and Sam Rockwell as well as the Jenny Slate-led comedy Obvious Child. Sony Pictures Classics made a deal for Damien Chazelle‘s Whiplash starring Miles Teller and J.K. Simmons. Read Matt’s review here. Click here for all our Sundance coverage and check out the press releases after the jump for all the acquisition details. Park City, UT (January 16, 2014) – The Wagner/Cuban Company’s Magnolia Pictures and Paramount Pictures announced today a collaboration to bring HAPPY CHRISTMAS to theatrical and home viewing audiences. The new film, written and directed by Joe Swanberg (Drinking Buddies) and produced by Swanberg, Peter Gilbert and co-produced by Alicia Van Couvering, will have its world premiere at the Sundance Film Festival this Sunday. HAPPY CHRISTMAS stars Anna Kendrick, Melanie Lynskey, Mark Webber, Lena Dunham and Swanberg. Magnolia Pictures is handling U.S. theatrical and VOD distribution, while Paramount Home Media Distribution will handle U.S. physical home entertainment and all international rights. This is Kendrick’s second collaboration with Joe Swanberg following Drinking Buddies, also distributed by Magnolia. 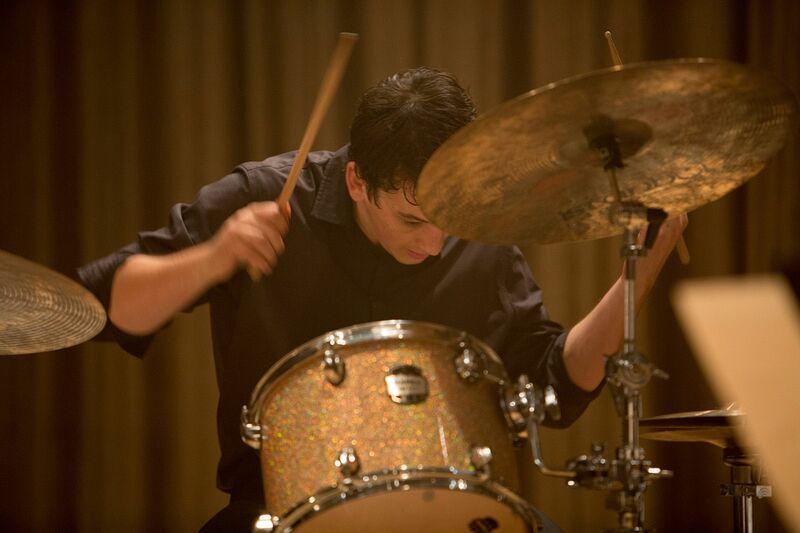 As in Drinking Buddies, Swanberg’s unique improvisational techniques in HAPPY CHRISTMAS create a dramatic experience full of naturalism, humor and warmth. Dori Begley and Magnolia VP of Acquisitions Peter Van Steemburg, with Swanberg, Alicia Van Couvering and André Des Rochers of Gray Krauss Stratford Sandler Des Rochers LLP on behalf of the filmmakers. INTELLIGENCE Recap: "Mei Chen Returns"